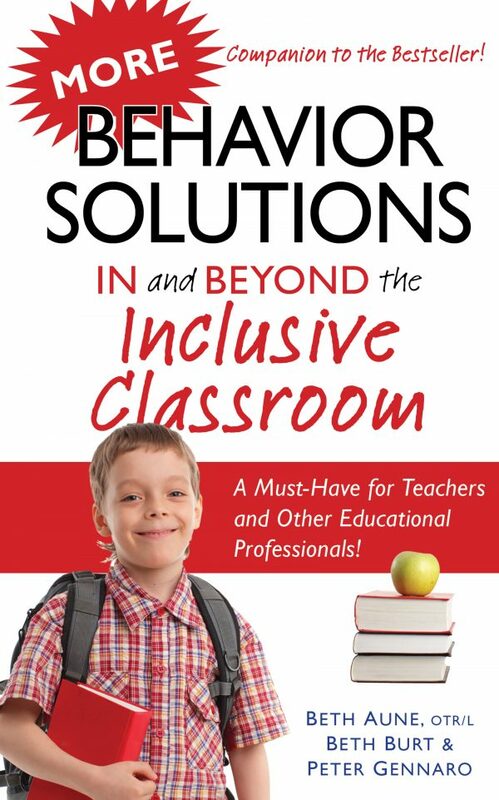 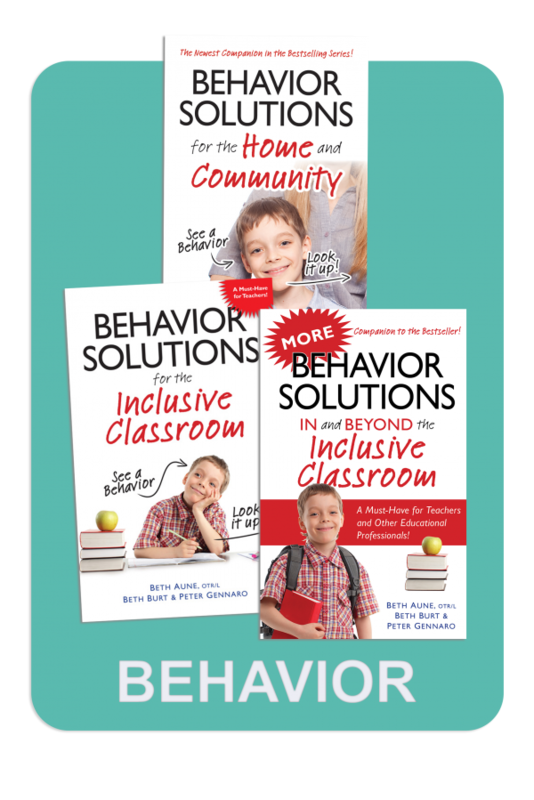 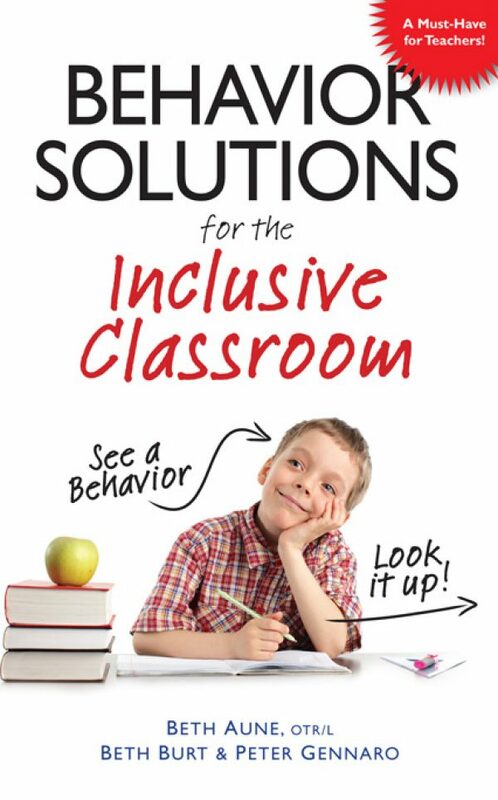 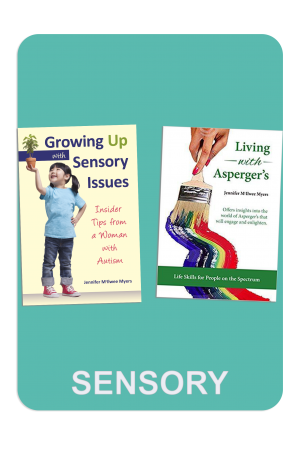 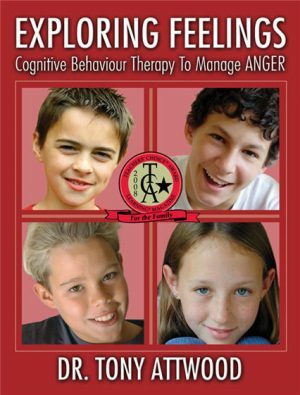 Get all three Behavior Solutions books for ONE low price! 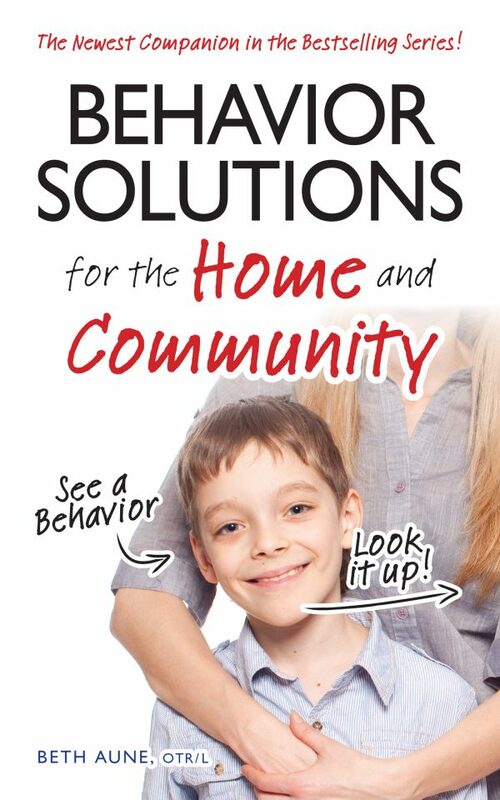 These insightful books illuminate possible causes of mysterious behaviors, and more importantly, provides solutions! 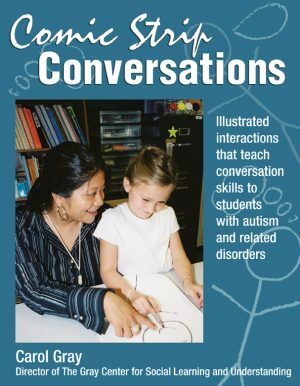 Teachers can quickly look up an in-the-moment solution and learn about what the child is communicating, and why. 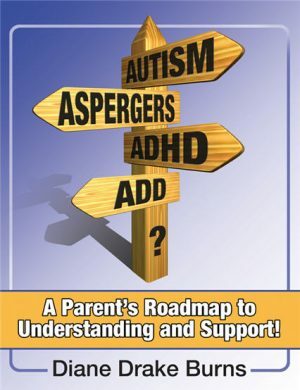 This book is a must-have for every parent and caregiver working with a child on the autism spectrum!